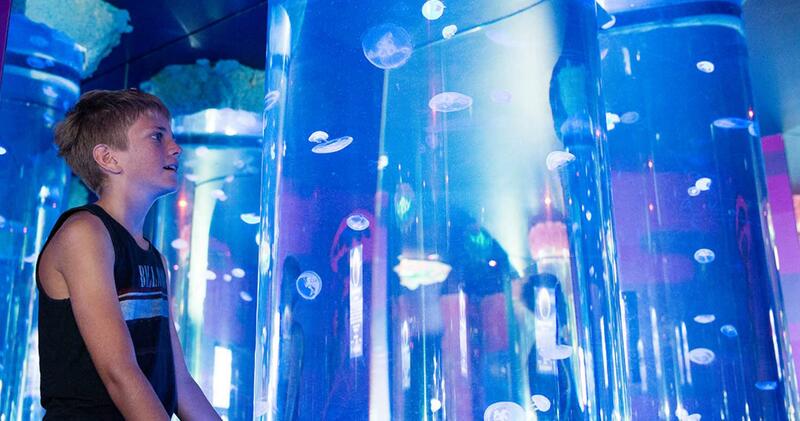 SEA LIFE Mooloolaba is an all-weather visitor attraction located in the heart of the Sunshine Coast and now has more creatures to see and things to do than ever before. 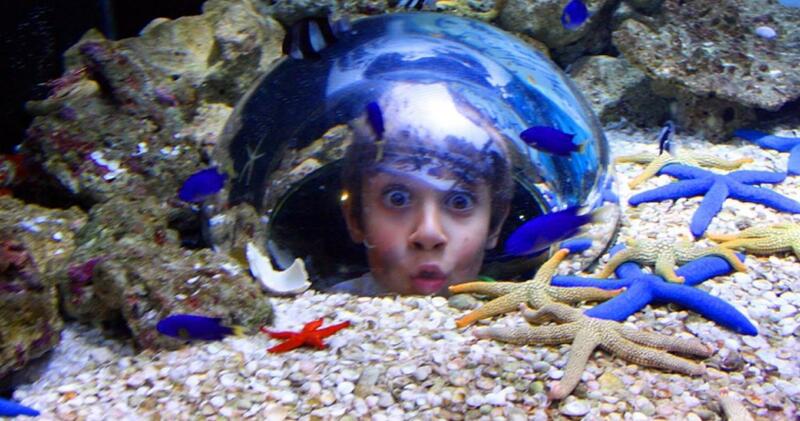 At the much loved aquarium you can learn, explore and interact with thousands of marine life within amazing and unique zones. 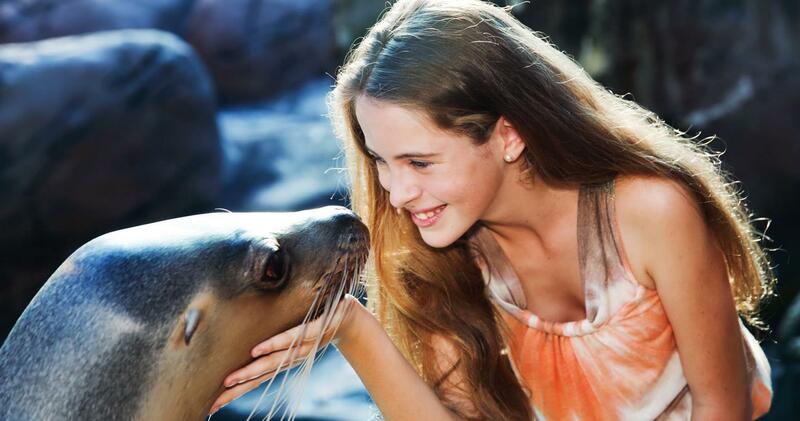 With 14 fun talks and animal feeds, including the family favourite seal presentation, there’s plenty for everyone to enjoy at SEA LIFE Mooloolaba including cage free shark dives and snorkels. Click here to book your SEA LIFE Moloolaba tickets.